When we are invited to a community, it is with open hearts and gratitude we accept the invitation. Festival of Small Halls is an advocate for the rural communities it partners with – many of the communities we visit are trying to save their small halls. With what most call “progress”, we are seeing more and more of the rural communities losing the fight to hang on to their halls, the young people are moving away, the buildings are not being used enough. There are multitudes of reasons why the doors are being shut. 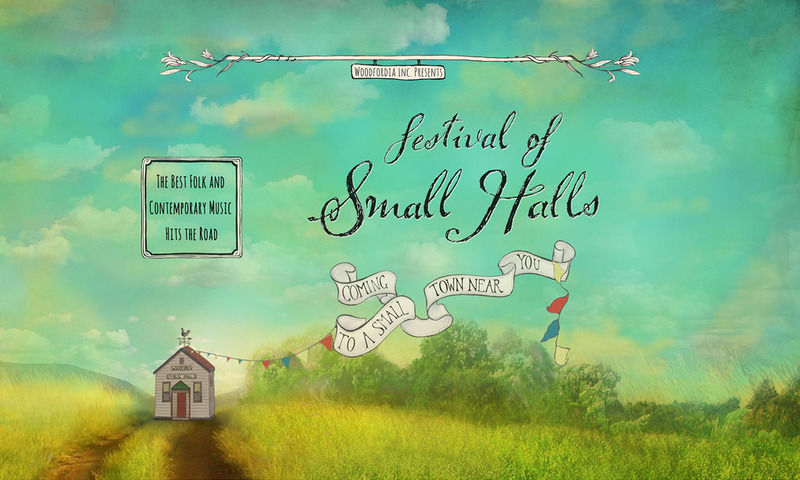 Festival of Small Halls helps communities see what is possible – we come equipped with some of the best in the industry to lend a hand, let the town show the potential of its hall, work together with a community coming together in a common goal. Nothing makes us happier than when we visit a community that has already put up the fight to save their meeting places. Tonight in Meander, Tasmania we have witnessed such a case. 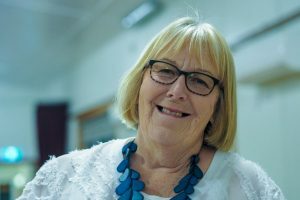 Christine, one of the halls’ committee members spent some time with me tonight, explaining the work and time that has been put into saving their hall. It was no easy task, it takes a village, and beautiful passionate people like Christine to organize. Meander greeted us tonight with a sold out show, a testament to the community, and the hard work of the people that love this place. We were so happy to hear the story of the Meander community. Our “Small Halls” hold our history and we should never give up that fight. We send our best wishes to all the rural communities across Australia; we wish them many nights of foot stomping music, many generations of future events in the places we gather, and mostly we ask them to never give up.